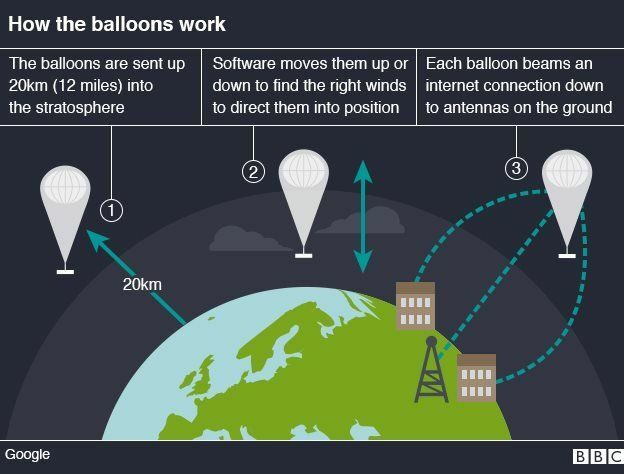 finally guys Google launched its new project "loon" now you guys must be thinking that the name sounds strange just like a series of cartoons :P but its not that the basic concept is taken from "BALLOON" so that is why they took out a loon from that. balloon so it looks like it carrying a machine under it which will provide a network connection in that area where it is roaming. 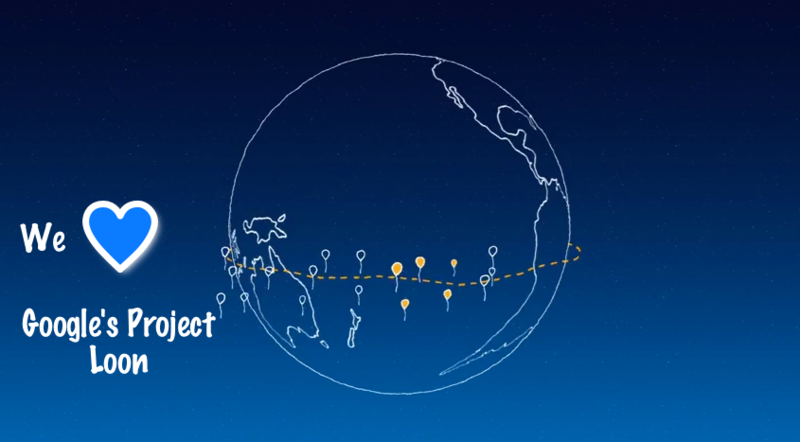 It will provide INTERNET connection in every area you can say in all over the world.